Microsoft wasn’t kidding when it promised to ship Windows 10 builds more quickly. Today, less than two weeks after its last iteration, the company has kicked out a new build that has an important new feature: Project Spartan. The new build number is 10049, up a total of 68 from the preceding release. According to a separate blog post from the company, 10049 has a some bug fixes, and known issues. That’s par for Windows 10 course. Build, Microsoft’s developer conference, is next month, meaning that Microsoft might eventually hit pause on new builds to store up new bits to show off at the event. Today, however, was not such a case. 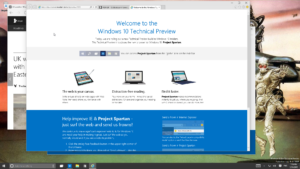 Source: Microsoft Releases Preview Of Its New Browser ‘Project Spartan’ In Fresh Windows 10 Build | TechCrunch. 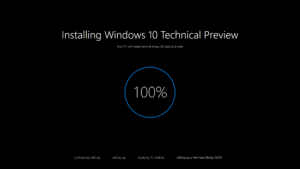 Windows 10 So Far and Has the Death of Internet Explorer Been Exaggerated? The latest preview of Microsoft Windows 10 (10041) is looking more like a useable OS or it would be if I could use mail, contacts and a few other basic apps. Oh well. It’s just a preview. It’s nice to see a new Windows Store and the normal full screen apps working in a window. Although at the moment this seems to be the default. I was getting used to having apps working in full screen. It simplified and focused the process of what the app is meant to achieve. The mail program is uncomplicated and easy to use and I use all the time for my personal email. I even use Remote Desktop (downloaded from the store) in full screen. Well now I can do both in Windows 10. I do have one thought about Internet Explorer though. 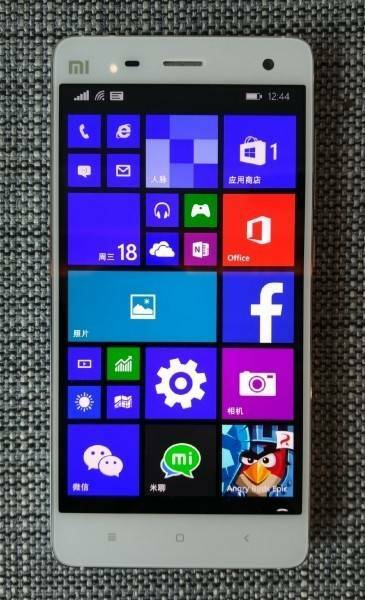 Are Microsoft really going to drop it? When you start it up you are taken to a page that explains the new Spartan engine, is not in this release of Internet Explorer. 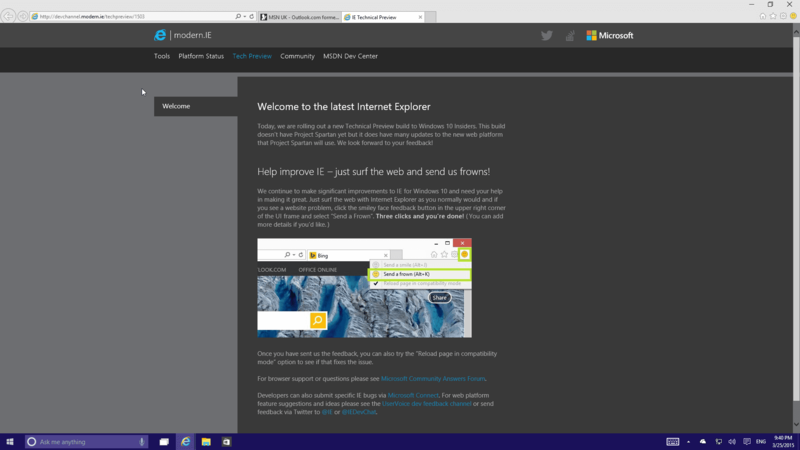 So are we going to see Internet Explorer 12 or a browser of a different name. Perhaps Modern IE? We shall have to see. Another 3 months or so. In the meantime have a look at some screen shots of the installation process and quick look around the desktop. Adobe Systems is giving Microsoft a hand building new features into its next-generation browser. Four of the top five browsers — Google’s Chrome, Mozilla’s Firefox, Apple’s Safari and Opera Software’s Opera — are based on open-source projects to which anybody can contribute. That’s been handy when one party wants to add support for a new feature, though writing the necessary code is only a first step in convincing the browser leaders to actually ship with it. But Microsoft’s Internet Explorer and its cousin code-named Project Spartan that will ship with Windows 10 are closely guarded proprietary software projects. A partnership with Adobe opens it up a bit — and paves the way for similar changes from others, according to a blog post Monday from Bogdan Brinza, Microsoft’s Project Spartan program manager. The partnership likely will mean a better Web for everyone, for two reasons. First, millions of Microsoft browser users will get access to new features, notably Adobe’s work to bring magazine-like publishing polish to websites. Second, developers will be able to embrace those features sooner, since they’ll be more widely supported in browsers. And that should make the Web a better competitor to native software written to run solely on a particular operating system like Windows, iOS or Android. Adobe’s specific changes to Microsoft’s browser technology so far involves formatting and graphics technology called CSS (Cascading Style Sheets). To start with, Project Spartan will be able to combine and overlap graphics in a variety of more sophisticated ways, but Microsoft said more changes will come. 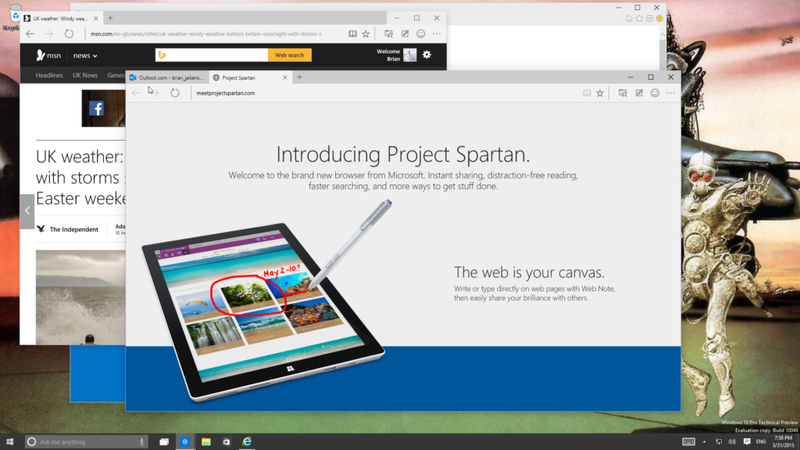 Project Spartan is the future of Microsoft’s browser technology. It’s made major improvements with IE9, IE10, and the current IE11, but with Project Spartan, Microsoft stripped out a lot of technology dating to earlier days of the Web. The resulting browser foundation gives Microsoft “a clean slate” to make it easier to support new Web standards. IE will continue to ship for those who need its old-style modes, but it’ll be Spartan that carries Microsoft’s ambitions in today’s fiercely competitive browser market. One more implication of the Microsoft-Adobe deal: Adobe should have a slightly easier time moving beyond its Flash programming technology that for years brought fancy features like animations and streaming video to browsers. The Flash Player browser plug-in doesn’t exist for iOS and Android, and it poses security and reliability problems for browsers, and Adobe has been moving to embrace Web standards instead. Being able to reach Microsoft’s browser better helps the company in its effort to remain relevant in a world without Flash. 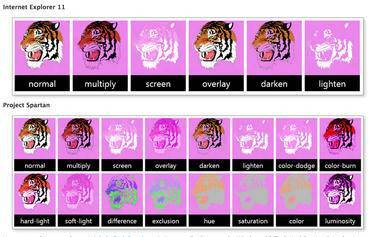 Source: ​Adobe builds new features straight into Microsoft’s browser – CNET. One of the major features in Windows 10 is the way Microsoft addresses security, user accounts and sign-on options, and though the company has touched on this topic before, it’s only now giving us a more comprehensive look in the form of Windows Hello. Windows Hello is an authentication system that uses a variety of biometric signatures and combines hardware and software to allow for seamless and secure user recognition and sign-in. According to Microsoft, the ideal scenario here would be for you to simply look or touch a new device running Windows 10 and to be immediately signed up. Windows Hello relies on common hardware, but takes everything to the next level: fingerprint scanners, cameras with infrared sensors and so on. The software analyzes input from such hardware to confirm your identity and then signs you in, without requiring you to remember a password. 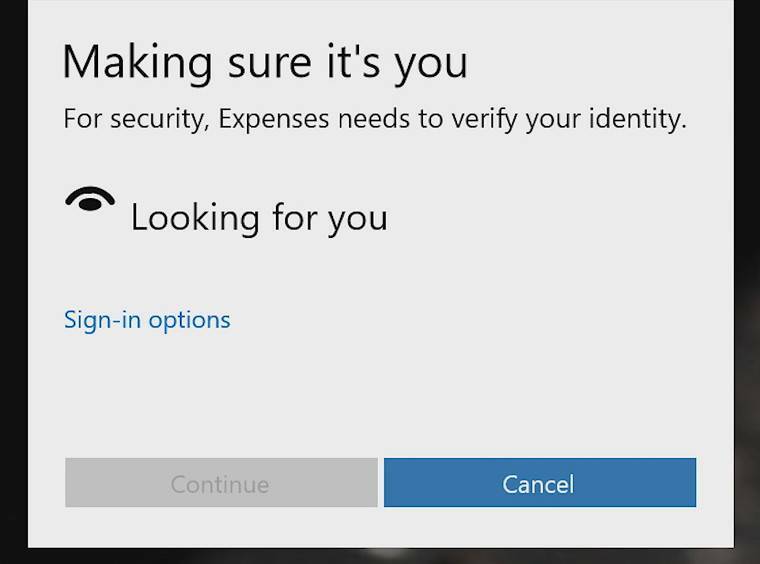 But the point of Windows Hello isn’t only convenience, as the company’s blog post notes, but also security. We’ve heard time and time again how insecure passwords are, and Microsoft is aiming to replace them completely, while still offering enterprise-grade security and privacy. 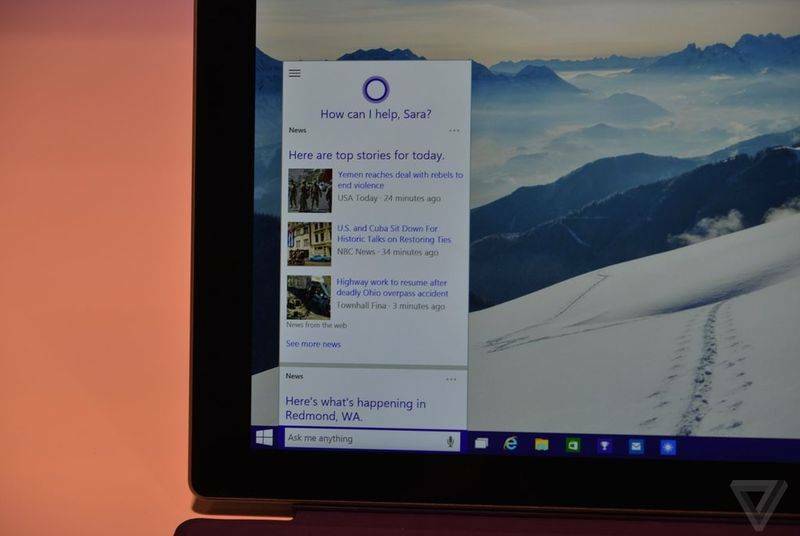 The company is looking at health organizations, defense contractors and financial institutions as the primary beneficiaries from Windows Hello. but that’s not to say that regular users won’t benefit as well. Alongside Windows Hello Microsoft is also launching Passport, a system designed to replace passwords by using personal devices such as smartphones or wearables for authentication into enterprise systems and online content. Both Passport and Hello will be open to developers and OEMs to implement in devices and services. We’ll have to wait and see how convenient and secure Microsoft’s new services are, but they definitely sound intriguing. 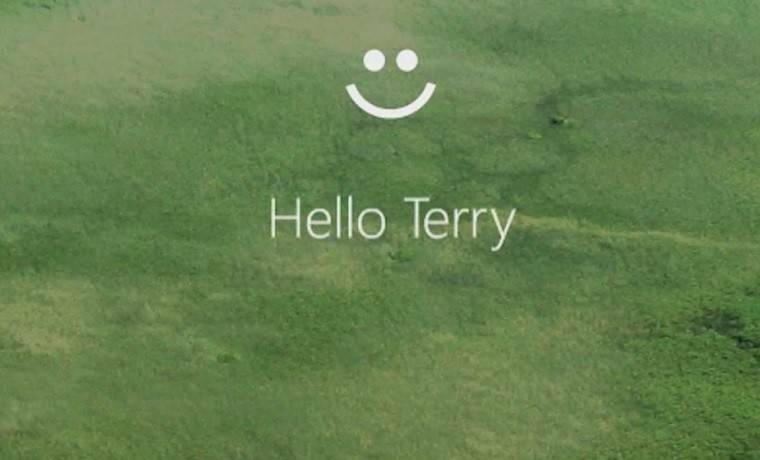 Source: Windows Hello: Microsoft is making the password obsolete in Windows 10. Microsoft will allow Windows pirates to upgrade to Windows 10, but it’s likely still hoping to get them to pay. Microsoft tells The Verge that people with pirated copies of Windows will still be considered to have unofficial copies after the update. If they want to go official, they can — they’ll just have to get it through the Windows Store. “We will provide a mechanism for non-genuine Windows 10 PC devices to ‘get genuine’ via the new Windows Store, whether they are upgraded versions of Windows or purchased,” a Microsoft spokesperson says. Microsoft notes that its upgrade practice will be consistent globally. There’s been confusion around the offer to pirates since Microsoft first discussed it yesterday. It was originally reported that pirates will be able to upgrade for free, but Microsoft has declined to explicitly confirm this. It certainly sounds like pirates will be able to upgrade to Windows 10 at no cost — the alternative, that they could pay to upgrade to a copy of Windows that still isn’t considered genuine, would be strange — but it’s quite possible that Microsoft will include some restrictions on unofficial copies that have yet to be mentioned. It could be a limited offer, include a trial period, or have some other promotion around acquiring a genuine license. Presently, people running pirated copies of Windows are not presented with major restrictions. They still receive critical security updates and are only blocked from receiving what Microsoft calls “optional updates or benefits” — it lists its free security suite as an example. Pirated copies of Windows may also have their desktop turn black once an hour as a prompt is displayed informing the user that they aren’t running a genuine copy. Presumably, similar limitations will continue for pirated copies of Windows 10 in order to drive upgrades, but we’ll have to wait longer to find out whether other factors will be in play. Source: Microsoft will let pirates update to Windows 10, but it likely still wants them to pay | The Verge. Microsoft has a long history of attempts to thwart software piracy. 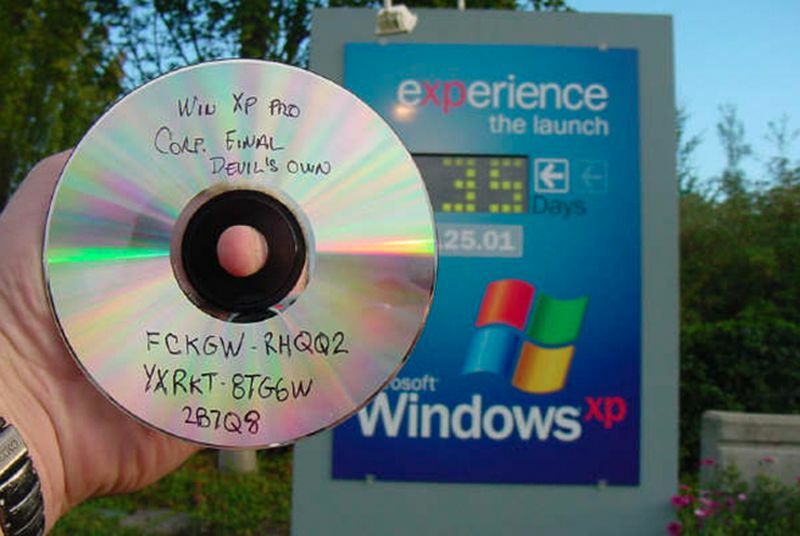 Windows XP was the company’s first operating system to introduce software activation to verify license keys, but it was quickly defeated using a corporate license key that many pirates shared on the internet back in 2001. Software activation has evolved throughout various versions of Windows, but pirates have largely managed to bypass it each time. While Microsoft’s plan might seem like letting software pirates go free, studies have found that in many cases pirated Windows licenses are installed on new machines without customers even knowing they have an illegal copy. Microsoft has tried various methods to encourage those customers to return their machines or seek out a legal copy, but it’s headache and a bad experience of Windows itself if that’s the first thing you have to deal with in certain regions. Windows software piracy is no small feat, so Microsoft’s move is surprising and meaningful. Former Microsoft CEO Steve Ballmer revealed in 2011 that only one customer in every 10 is actually paying for Microsoft software in China, and he joined President Obama and other business leaders to highlight the issues. Microsoft has also continually highlighted the financial impact of software piracy, but it continues to be a problem in Brazil, Russia, India, and China. 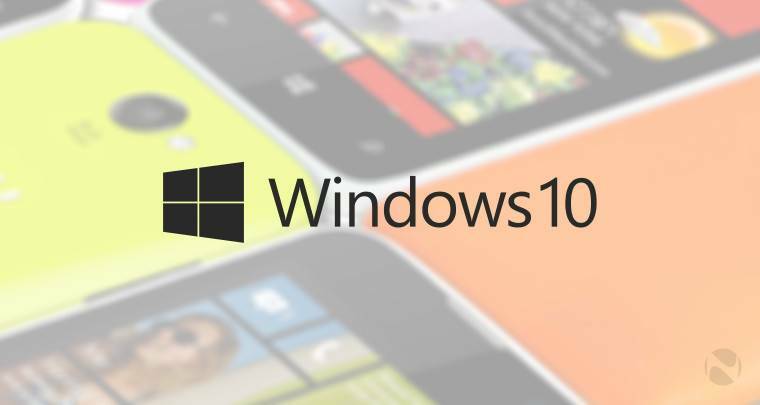 Source: Windows 10 will be free for software pirates | The Verge. Microsoft is planning to distribute future Windows 10 updates using a peer-to-peer (P2P) protocol. While Microsoft has traditionally uses Windows Update to deliver OS and some application updates from a single source, the latest leaked build of Windows 10 reveals that the company is moving towards P2P. 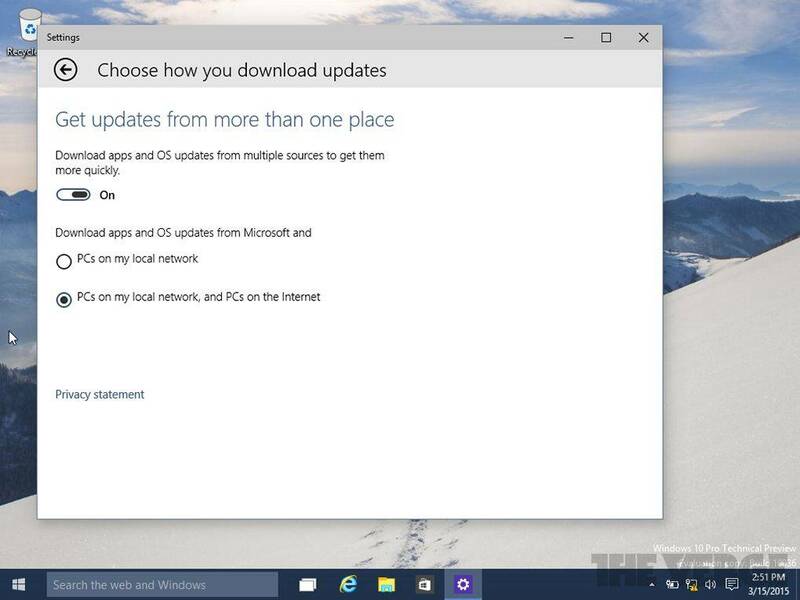 A new option allows Windows 10 users to enable “updates from more than one place,” with the ability to download apps and OS updates from multiple sources to get them more quickly. Apps and OS updates can be downloaded from Microsoft and PCs on a local network, or a combination of local PCs, internet PCs, and Microsoft’s traditional Windows Update servers. It’s no surprise that Microsoft is moving towards this distribution model. The software maker acquired Pando Networks in 2013, the maker of a peer-to-peer file sharing technology that’s similar to BitTorrent. It’s not clear what technology Microsoft is using for its Windows 10 testing, but it’s reasonable to expect it has evolved from the Pando Networks acquisition. Microsoft has not yet officially announced its P2P plans, but the company is planning to release an official Windows 10 preview shortly that will likely include the new changes. While Microsoft’s changes could prompt security concerns over the validity of OS updates, it’s likely that the company has built-in methods to prevent tampering and a means to verify update packages before they’re applied to Windows 10 systems. 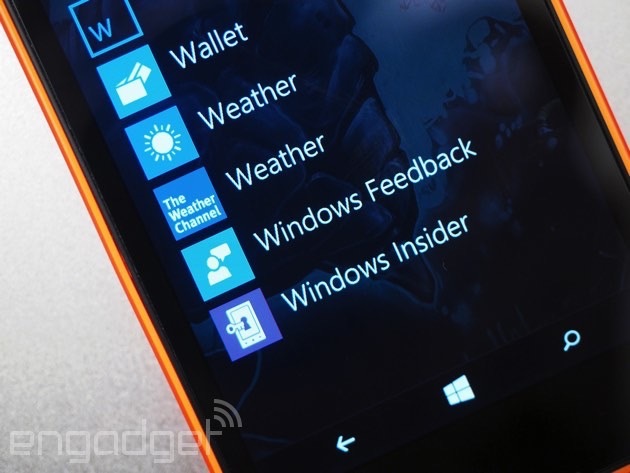 Source: Microsoft to deliver Windows 10 updates using peer-to-peer technology | The Verge.